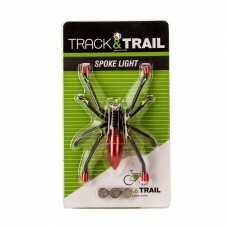 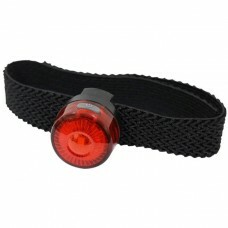 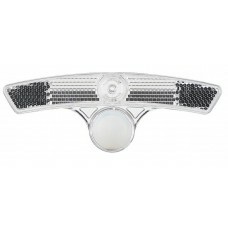 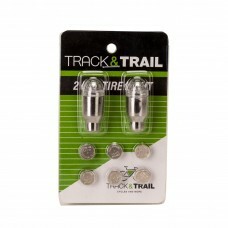 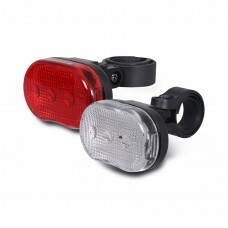 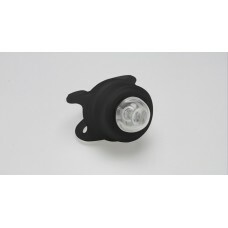 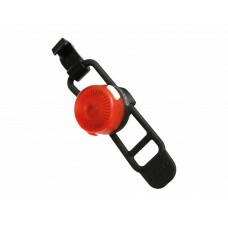 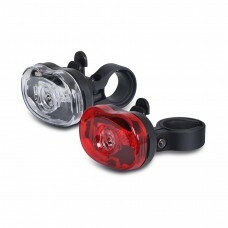 Buy cycle safety lights, cycle led lights from top brands at an amazing price. 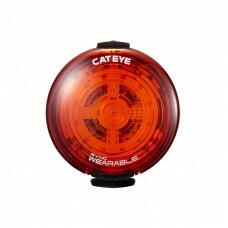 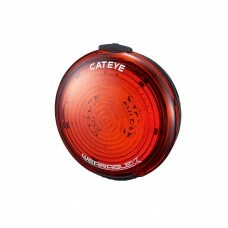 About Cateye Safety Light Orbit 2 SL-LD 150 (2 PC) Wheel Light Legendary CatEye reflector technolog..
Cateye SL-LD140RC-R Loop 2 Bike Safety LightThe Loop 2-RC is born from the same sleek, compact ..
Cateye SL-LD150 Orbit 2 Safety LED Wheel LightLegendary CatEye reflector technology and white L..
About Cateye SL-NW 100 Safety Lamp Sync Wearable (CHARGABLE) When used with the other lights from t..
About Track & Trail Kids Spider Cycling Spoke Light Red (JY-212) Features and SpecificationsSpoke ..
About Track & Trail Valve Light Set Silver (JY-503A) Features and Specifications1 LED flash..
About Viva VB 006-N Cycle Light Front and Rear ComboBulb: 3 white LED (front) and bulb: 3 red LED ..
About Viva VB 006F-0.5W Cycle Light Front and Rear Combo3 white LED, the middle one is 0. 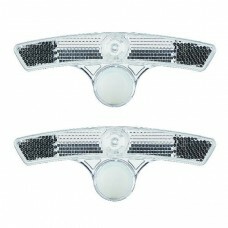 5watt Ba..